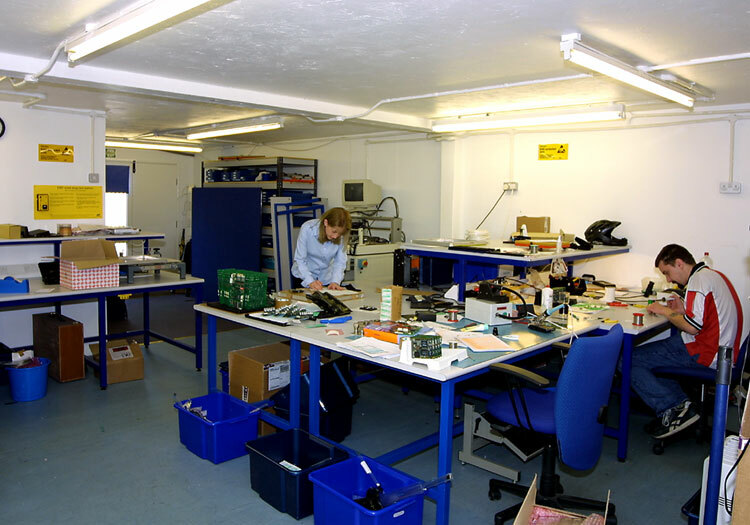 Each industrial unit available to rent and office space/studio suite available for rent is suitable for all business types, whether new or established, there are undustrial units and commercial office sizes to fit all. The Industrial units for rent are approximately 800sq ft and are suitable for all types of businesses. They can be used for commercial use, industrial use or just as storage units or storage space if required. Height of industrial unit is approx 4.6 metres. The Industrial units for rent are approximately 800sq ft and are suitable for all types of businesses. They can be used for commercial use, industrial use or just as storage units or storage space if required. Height of industrial unit is approx 2.2 metres. All rents are exclusive of VAT, rates and electricity. Electricity safety testing is the responsibility of the tenant. Rates are payable to Test Valley Borough Council, which if it is your only business premise you may be able to claim small business rate relief. For more details on“how do I claim small business rate relief?” please contact the Test Valley Borough Council. There are no service charges when renting an office or an industrial unit from The Commercial Centre, Picket Piece, Andover. All lettings are on a monthly basis with no complex legal requirements and are reviewed every 12 months based on inflation and market forces. 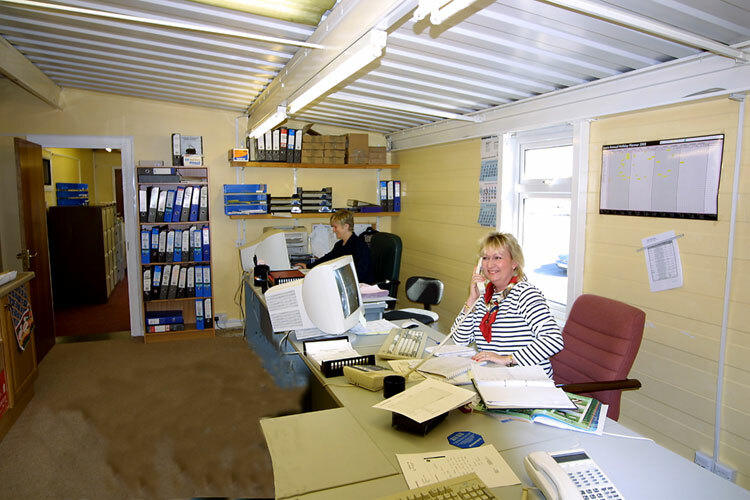 Moving in to The Commercial Centre offices and business units in Andover could not be easier. You put down a deposit equal to one months rent and your first months rent in advance. That’s it! To move out you only need to give one months notice so you are not tied in to lengthy leases. Your deposit is refunded upon leaving if you stay for more than twelve months providing all rents are paid up to date and the premises are left clean and tidy. 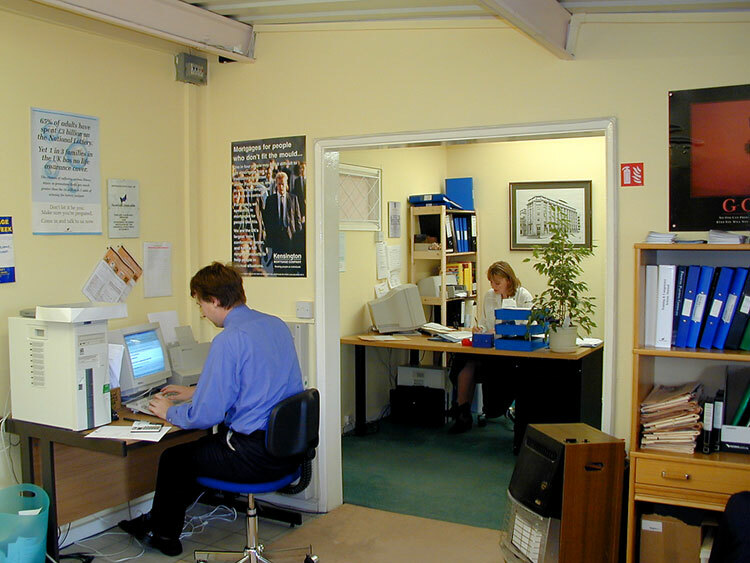 To apply for renting an office or renting an industrial unit in Andover, click here to contact The Commercial Centre.